Kingston upon Thames is a lively town in the heart of one of London’s most exciting boroughs. 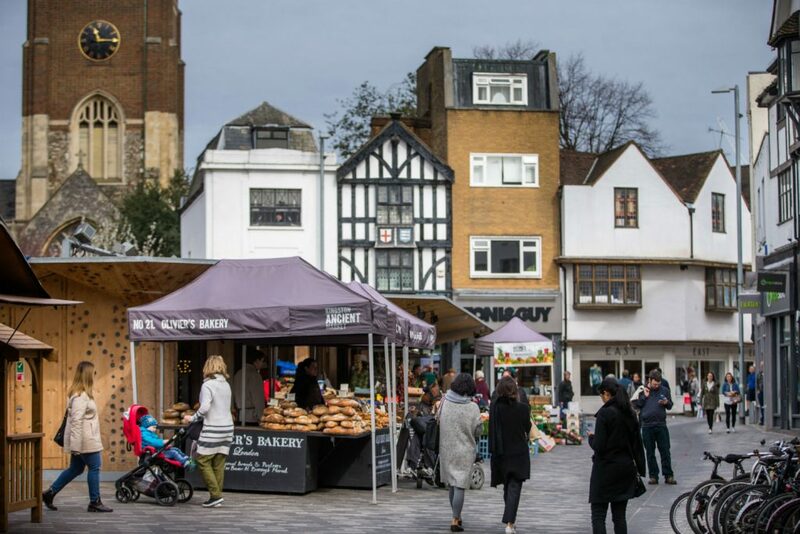 Positioned right on the bank of the River Thames, Kingston boasts everything you could wish for, from superb shopping to a vibrant café culture and great nightlife. This ancient market town, which has retained some beautiful architecture and historic sites, is known as a popular riverside town possessing great links to London (which is a mere 25 minute train ride away) as well as its own array of bars, clubs and restaurants, especially along the scenic riverside. 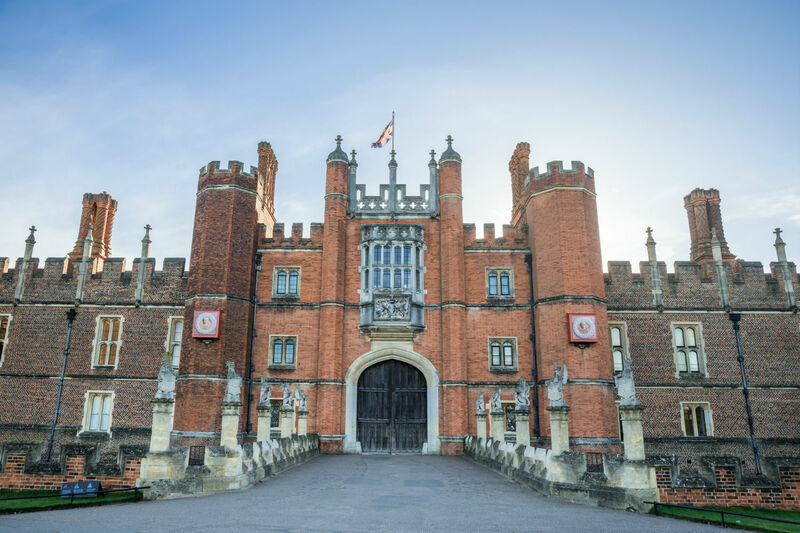 There’s also plenty of parks and quiet spaces to be found, including Richmond Park where deer can frequently be sited, and Hampton Court which is steeped in history. Kingston upon Thames offers modern student studio accommodation, with a vibrant student community. Being a student in Kingston enables you to enjoy all the benefits of living in London with the community feel of a picturesque town. CRM Students have a number of brand new and established student accommodation sites for all tastes, conveniently located not only close to the universities but also to the wide range of bars, clubs and restaurants that Kingston has to offer. Fact: University of the Arts London is the largest university in Europe to specialise in art, design, fashion and the performing arts.